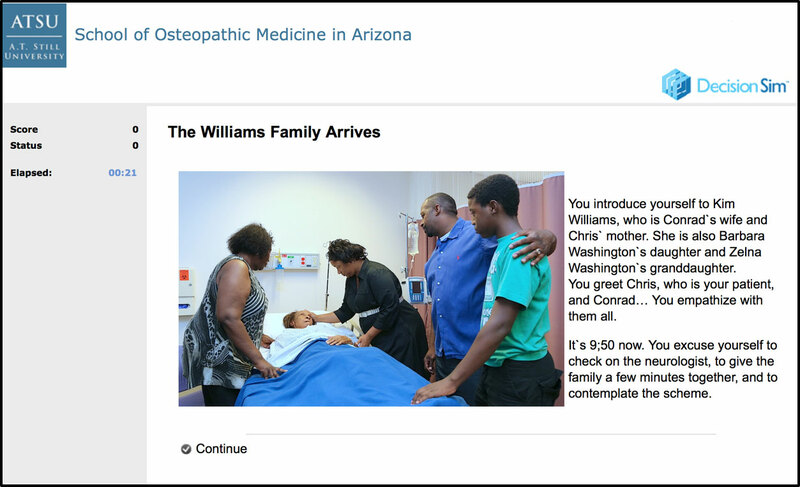 The American Association for Colleges of Osteopathic Medicine (AACOM) Conference. 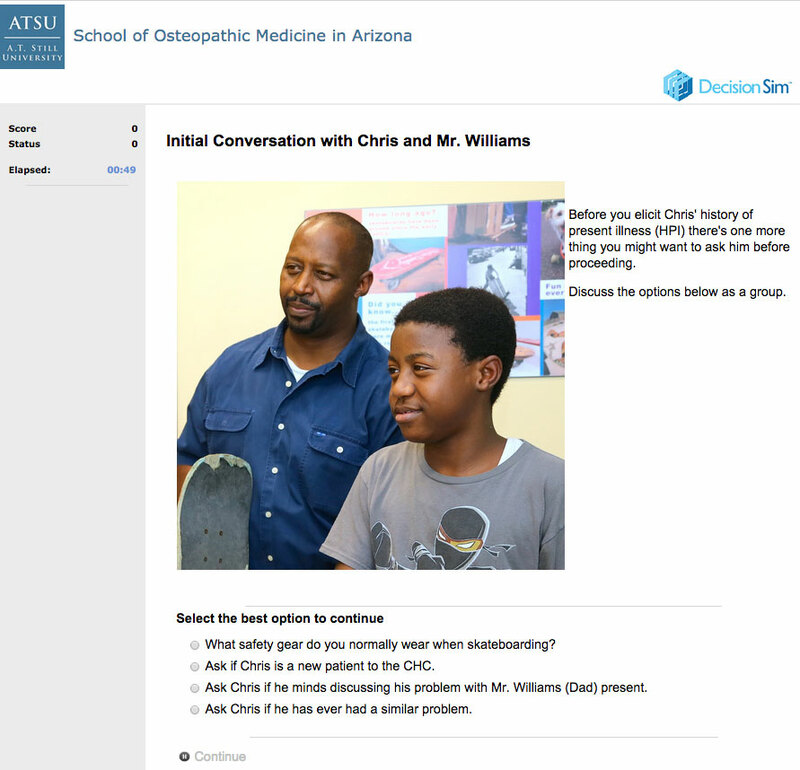 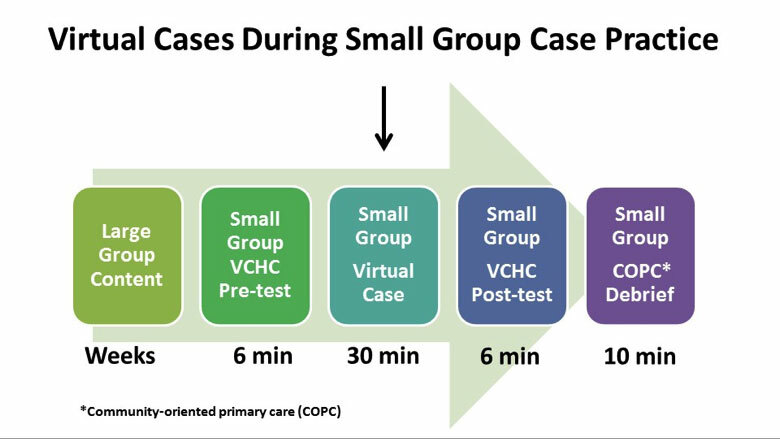 The Virtual Community Health Center (VCHC) team presented a gallery of scenes from 14 virtual case studies. 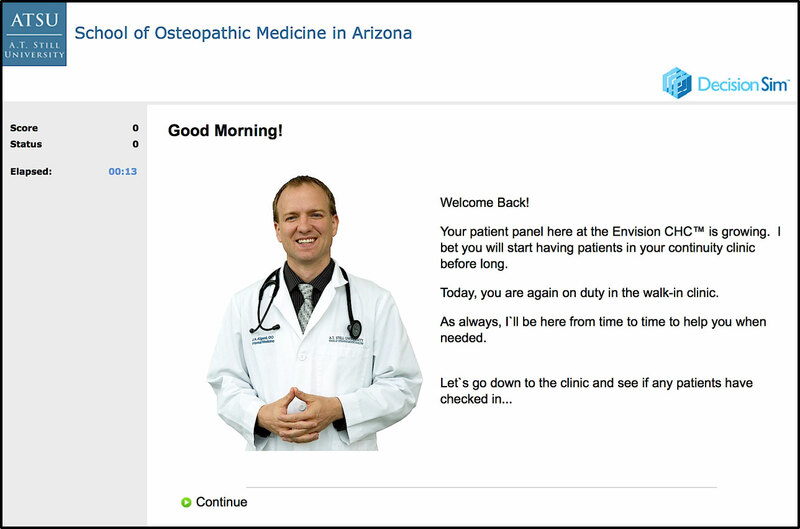 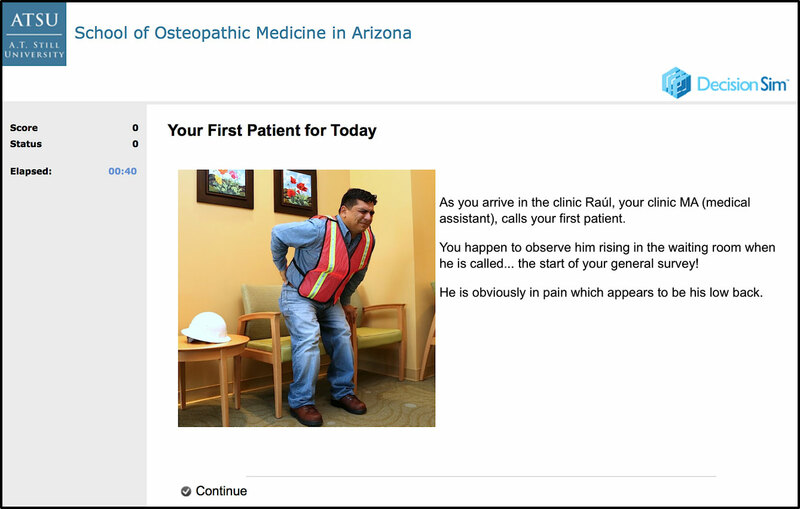 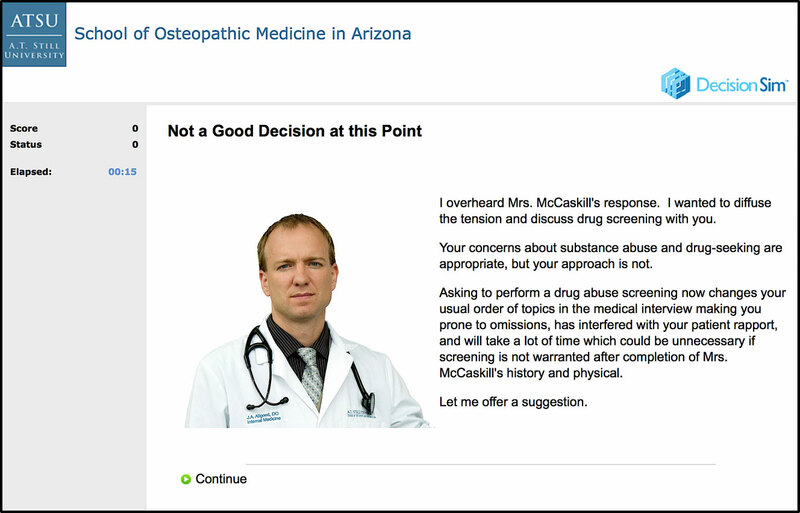 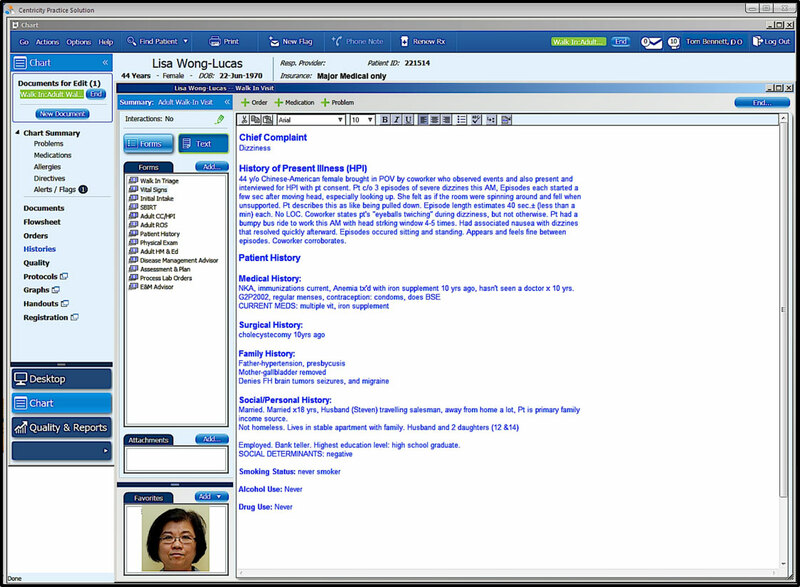 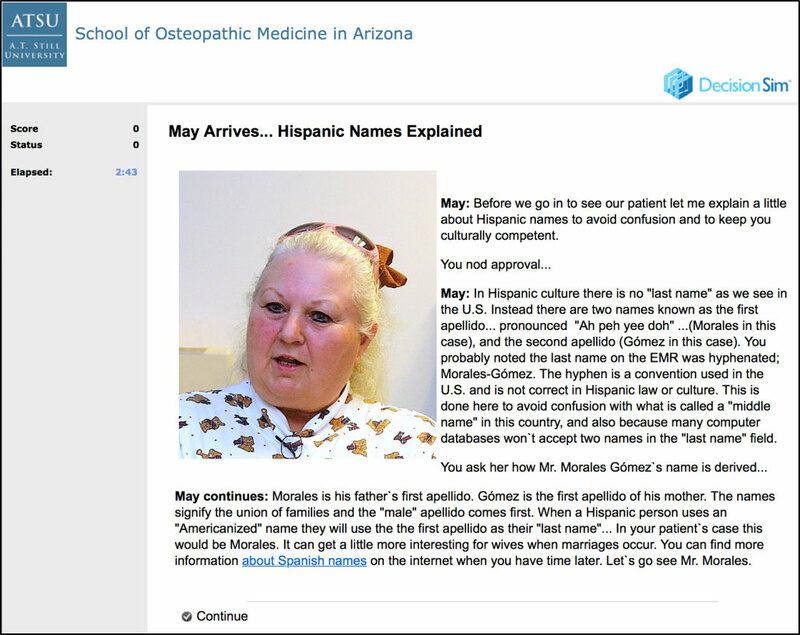 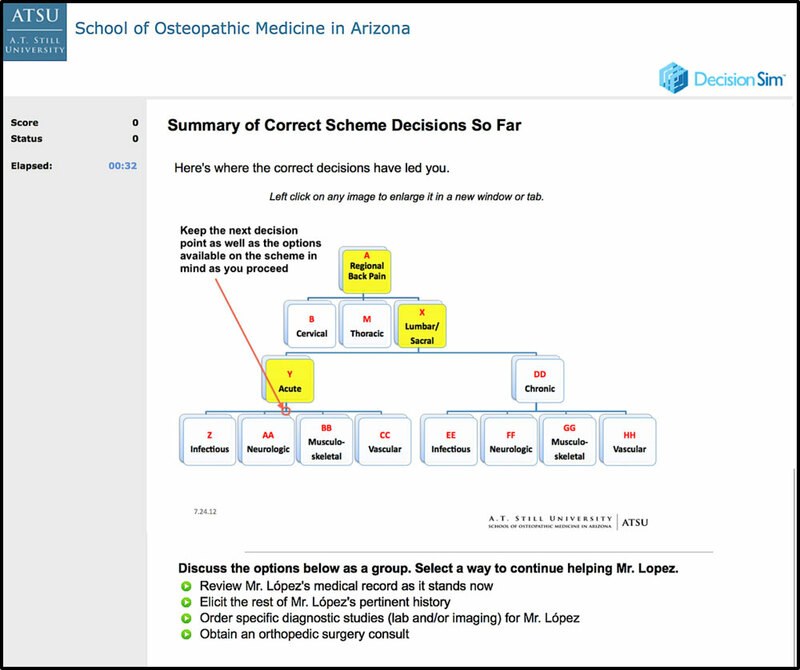 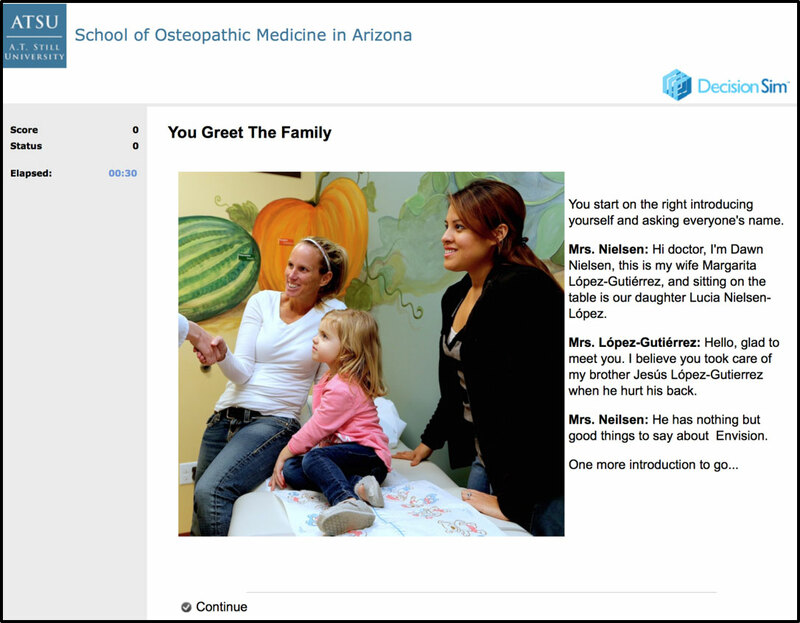 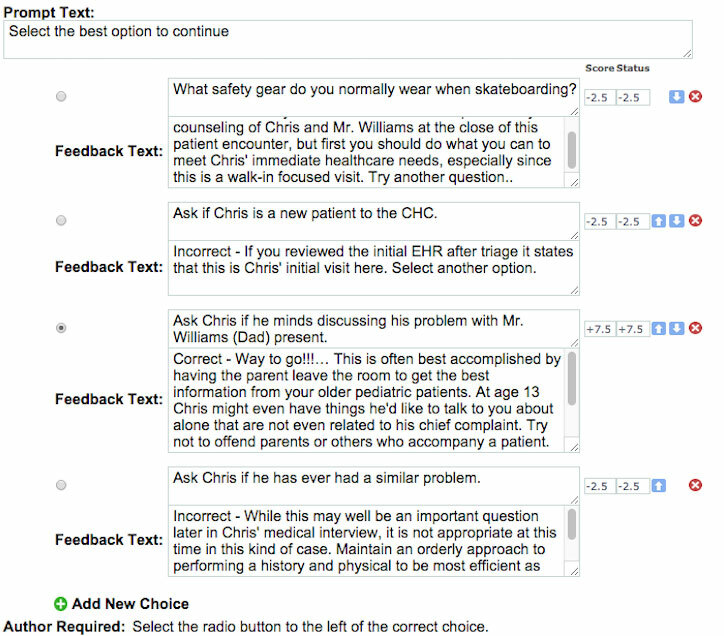 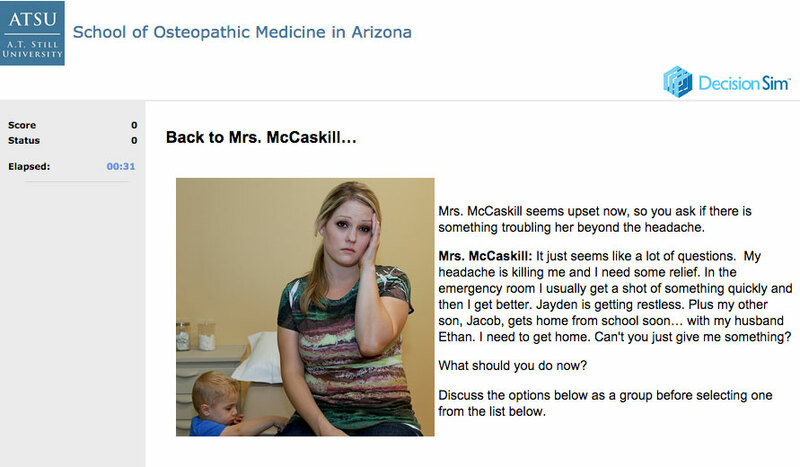 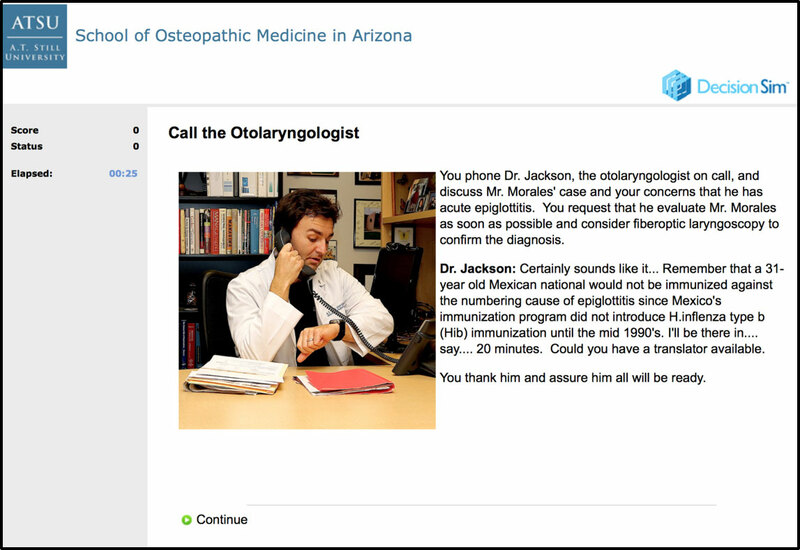 Each scenes demonstrates a unique teaching feature of the VCHC case studies.